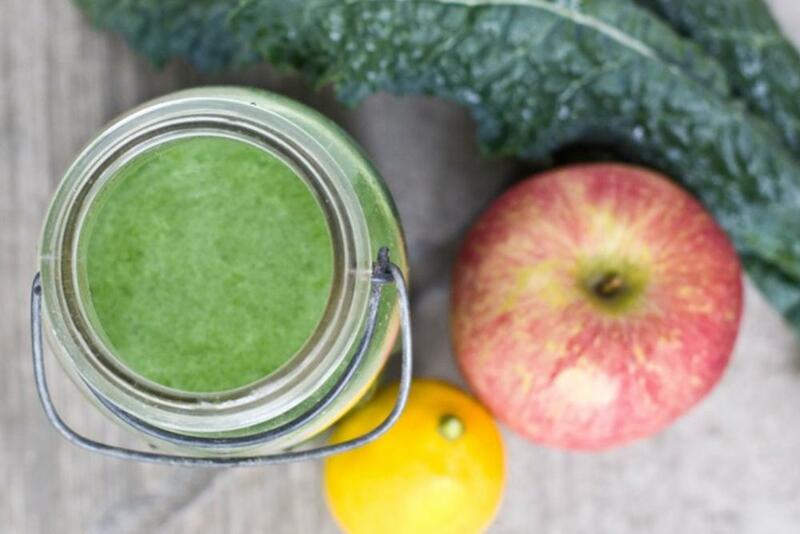 Nutritionists and other health experts have been encouraging juicing for decades. 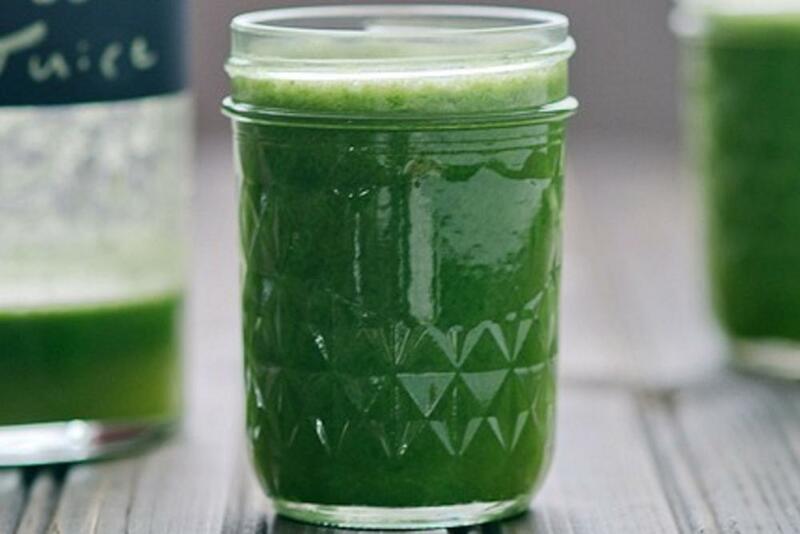 Today, health conscience women and men are beginning to capitalize on the benefits by consuming juices on a regular basis. With the industry continuing to grow, juice stores are looking for ways to differentiate themselves from their competitors. Bamboo accomplishes this with its unique addition of "super foods." 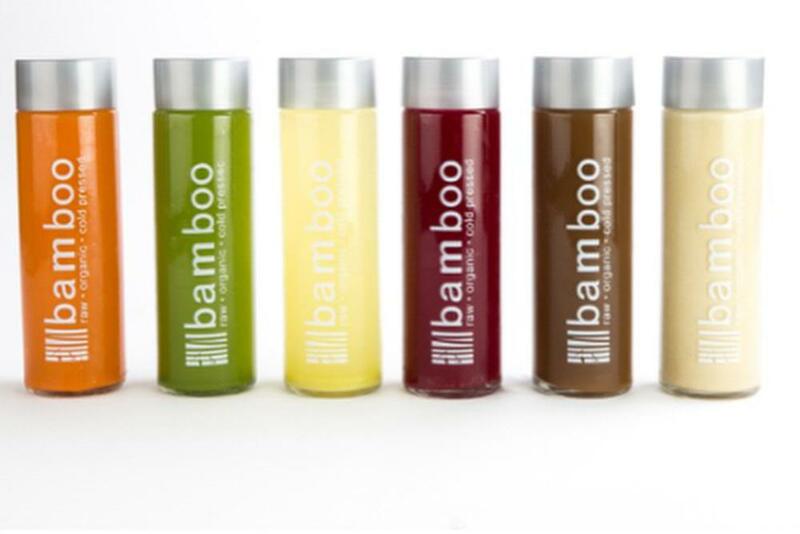 Bamboo serves basic juices to those who comfortable with “old school” juice recipes, but will offer the option of infusing the juice with a “super food” to transform the juice from a drink to a health tonic. 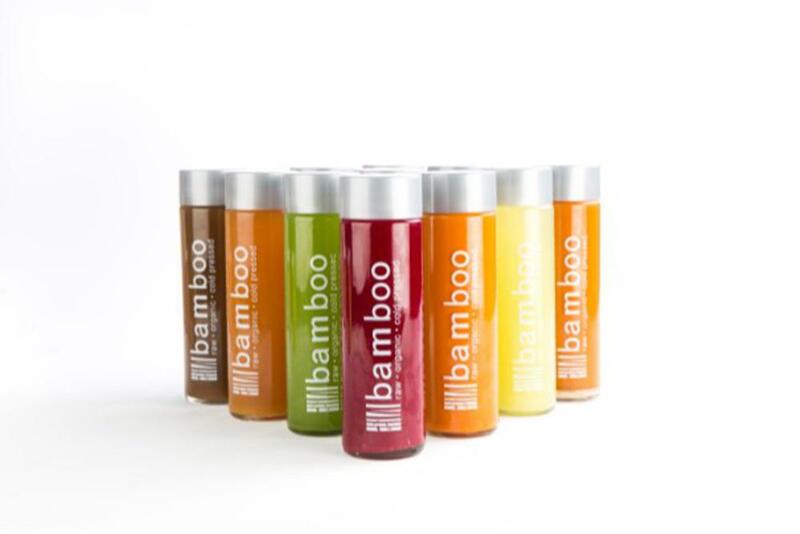 Bamboo’s progressive juicing process is the future of the juicing industry!